By the Barefoot Doctor Heartbreak is a horrible state to find yourself in but there's a recovery protocol which if more or less followed will expedite the process and not only leave you feeling OK again, but actually quantum shunt you to the next level of self ­realization. Heartbreak is an inaccurate term however. 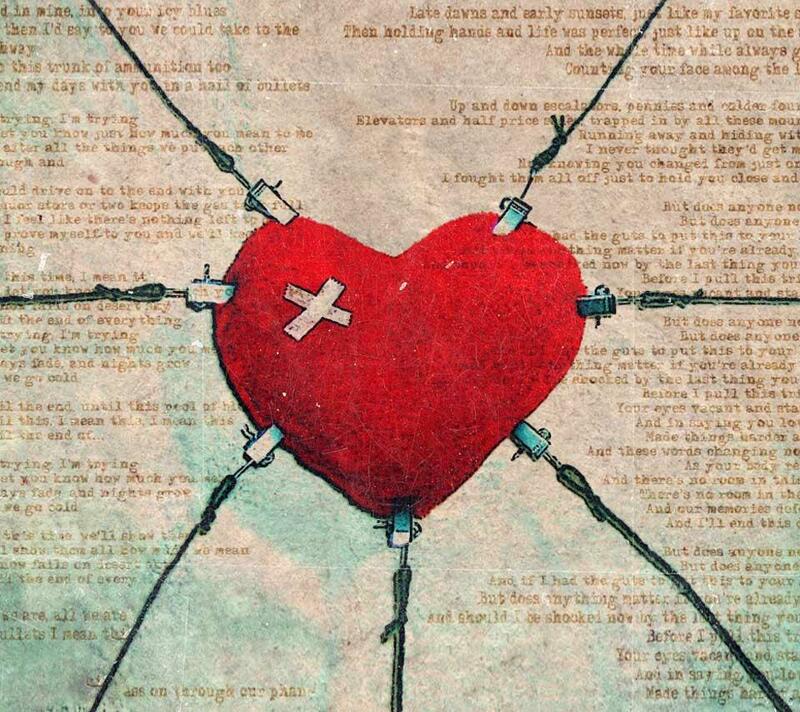 The heart doesn't break, it merely undergoes a huge and painful stretch. 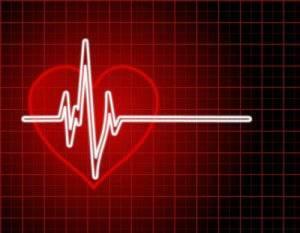 And it's not even the heart – it's your world-view, sense of identity, confidence and self­belief that get the stretch. But the bigger the stretch the bigger the breakthrough. Rather than assume a tragedy's befallen you, assume it's a gift of potential breakthrough bestowed and vow to grow immeasurably stronger and more universally wonderful by it. Be willing to experience the transition (for that's what it is) transpersonally rather than personally. We all come and go each according to our destinies, and no matter how personal it all seems at the time, it isn't. No matter how awfully you or the other behaved, none of it was actually personal. You were just two people living out your processes as best you could according to your respective stages of evolution. Had you or they been able to do it any better you both would have. And had it not been them triggering this pain in you and vice versa, it would have been someone else. The initial shock of separation lasts about three days. The pain comes in waves. These waves are actual physical contractions in the solar plexus, just like the contractions of labor but higher up. And just like a woman in labor, breathe through each one, using the exhalation to dispel the intensity. Focus on these as mere physical phenomena rather than on all the associated drama going on in your prefrontal cortex about it. Stay mindful and you'll notice the contractions gradually declining in both intensity and frequency. By the fourth day or so they'll have stopped or been reduced to just one on waking, and one on getting into bed, aside from the occasional one whenever poignantly reminded of the other. After that it mostly just goes on in the prefrontal cortex. You'll notice you want to keep perturbing your mind about it, even though it hurts, because it keeps you connected to the other. The faster you're willing to desist from this the more efficiently you'll expedite the healing process. Healing literally means restoring yourself to your former wholeness. Breakups are a magnificent opportunity to reestablish your relationship with yourself on the adventure of life. This is your primary relationship that all others merely mirror. However, don't try not to think about the other or forcibly block them from your mind. Instead drop back inside – move into the back of you (everywhere rear of the 'side-seams') till you feel yourself inhabiting your Big Self, the presence inside, and from there talk directly to the same in the other­ focus on listening and see what the other's big self has to tell you. Establishing this high ­level telepathic transpersonal dialogue isn't to manipulate or persuade the other to return. To the contrary, it's to negotiate setting both of you free faster. Give yourself a time frame – the best according to Taoist wisdom is 90 days – set your intention to have completed a quantum leap in personal growth by then. Specify the qualities you wish to accent in the healing process, for example, self­-realization, self-approval, self-­confidence, self­-nurturing, or self­-love and to find yourself with a cheerful heart, engaging with potential new lovers or partners (having got your eye back in, in other words) in a fulfilling way and so on. Examine the actual qualities the other brought to your life or added to you, which you now miss (aside from any sentimental missing of their presence in general), for instance perhaps life ­juice, warmth, entertainment, nurturing or whatever and acknowledge these are accessible from within. Include in your intention to give yourself these apparently missing qualities instead. Don't doubt the healing value of this pain or think it shouldn't be happening, Be thankful to life for it and even start loving it, thankful for the opportunity to be more in love with life, which ultimately is the most important love affair you or any of us can ever have. Once that's reestablished everything else falls beautifully into place of itself.